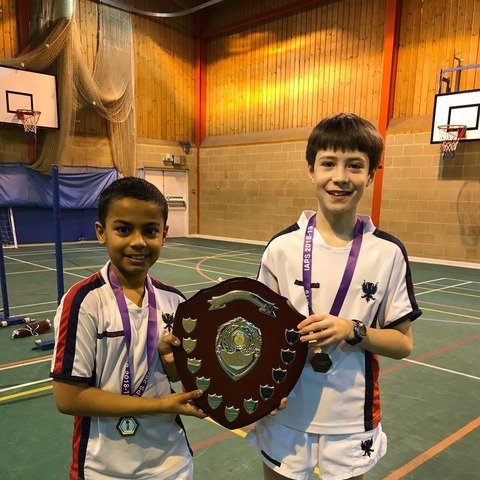 Bedford Prep School’s U13 pair, Alex Lamb and Krishnan Nair, proudly lifted the U13 IAPS National Badminton Final winners’ trophy on Saturday 12 January, successfully defending the school’s title. 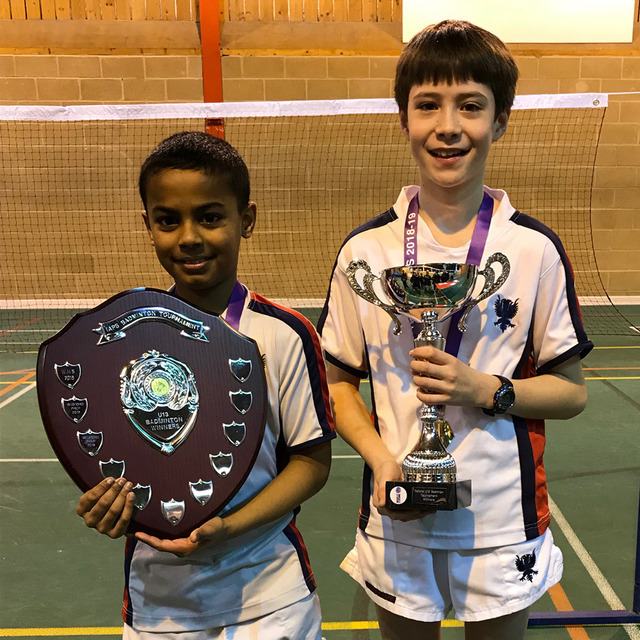 Alex and Krishnan, who are a new pairing this year, stepped up to defend the title, which Bedford Prep School has held for the last two years, and, impressively, won five times now in total since 2010. 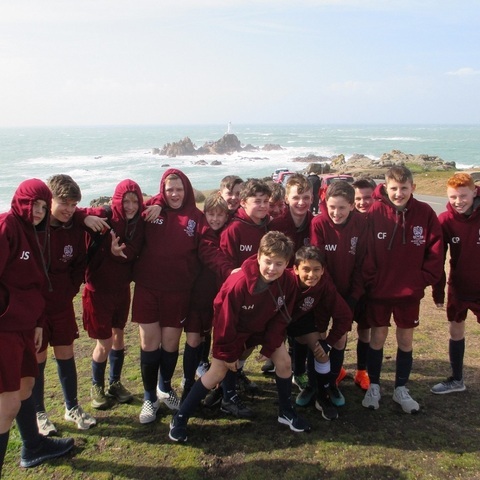 In a very competitive group, the boys performed well, improving with every game to finish second in their group after winning five games and losing just one to a very strong pair from Bickley Park. 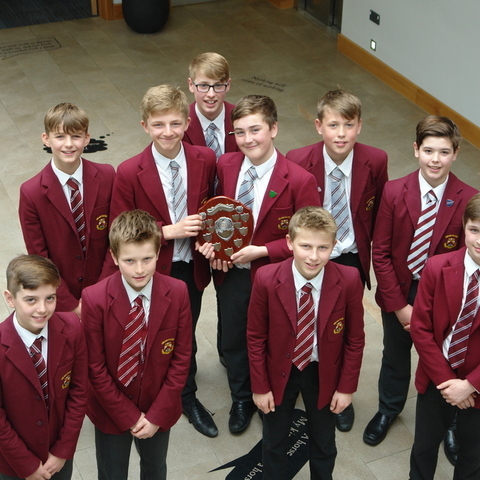 As a result of finishing second, the boys faced the fourth-placed team from the second group, who were Davenies School. They won this match comfortably 21-5 to set up a rematch with Bickley Park for a place in the final. 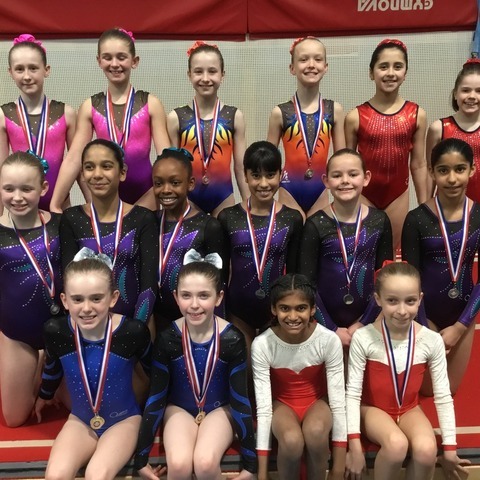 Both Alex and Krishnan performed outstandingly; they analysed the mistakes of the first game to figure out how they were going to win the rematch, and pleasingly they executed their plan to perfection. 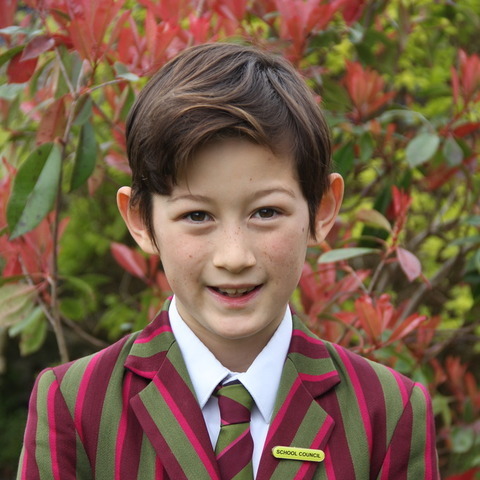 A fast start ensured that Bickley could never catch up and the Bedford Prep pair won the match 21-13 to set up a three-set final with York House. The boys won the final comfortably in two sets as the agility of Krishnan and the wonderful touch all around the court from Alex proved just too much for the York House pair. 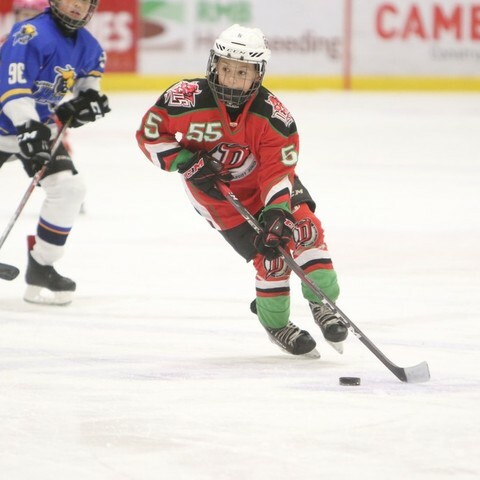 Excitingly, both Alex and Krishnan are under 12 so will have the opportunity to defend their title next year.